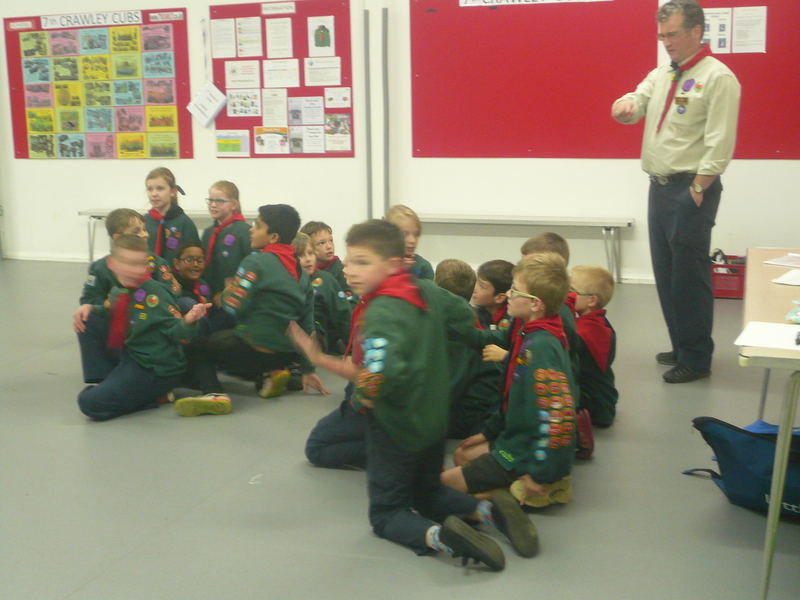 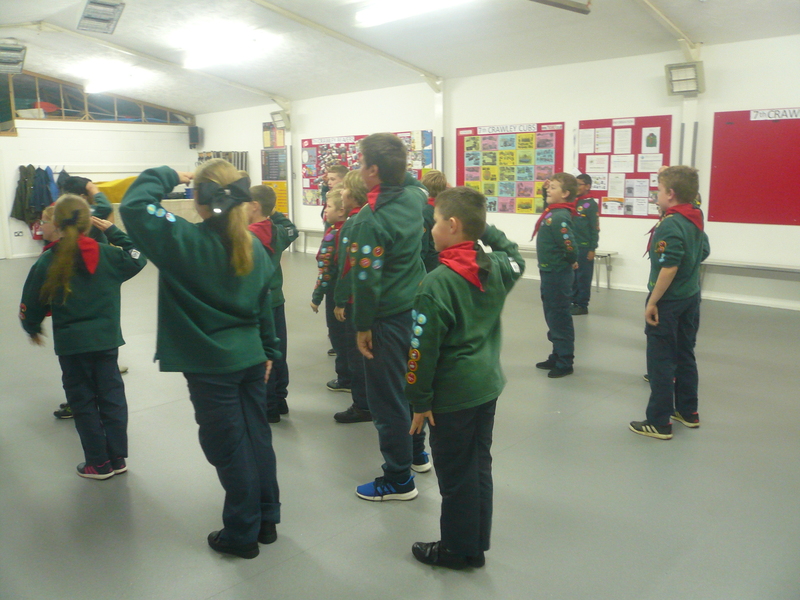 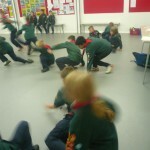 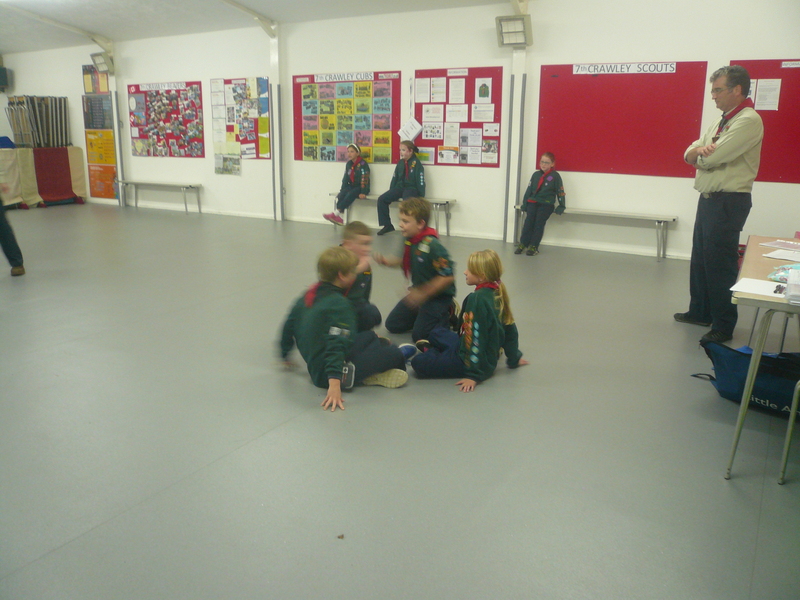 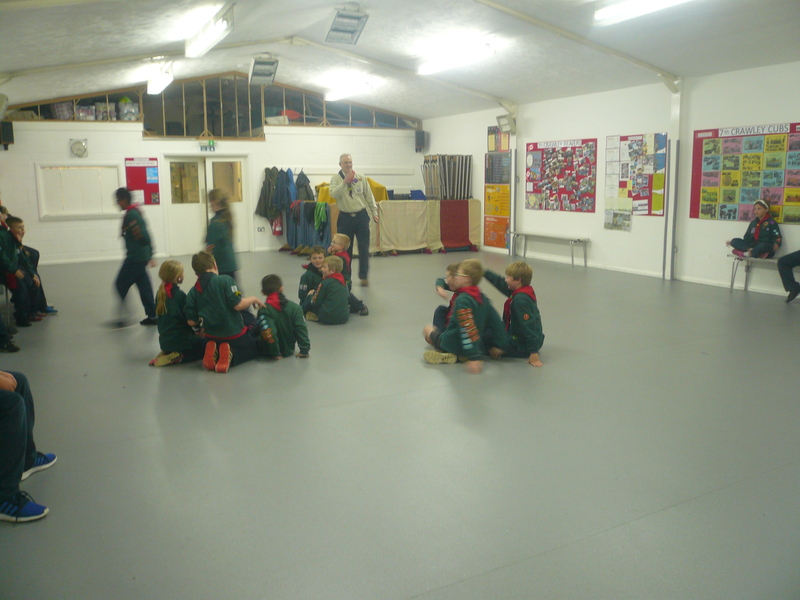 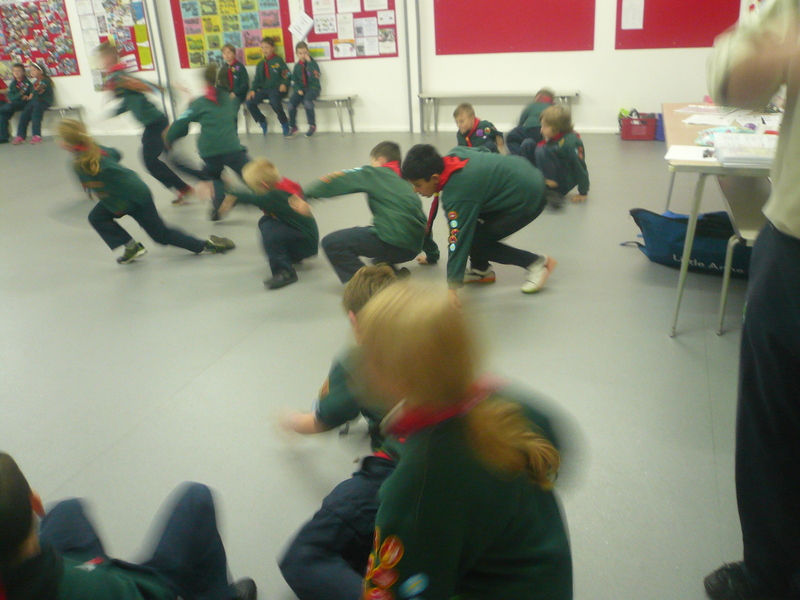 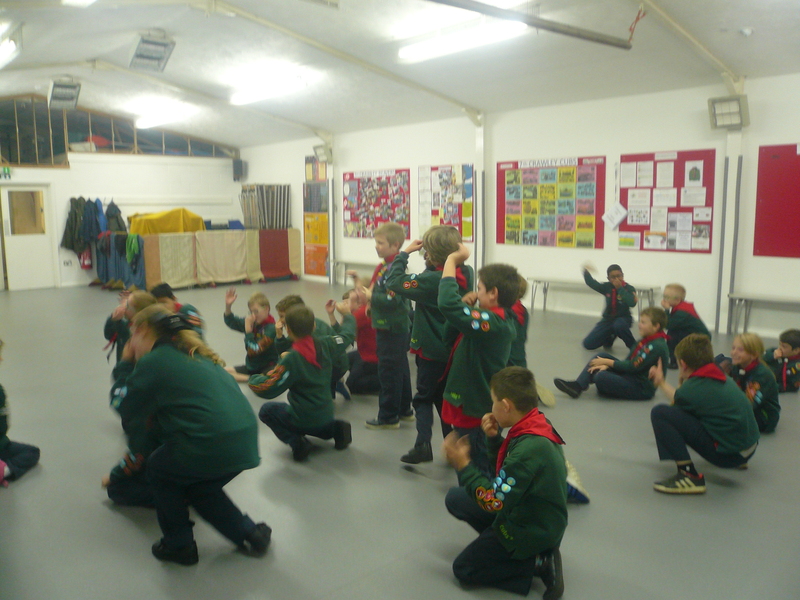 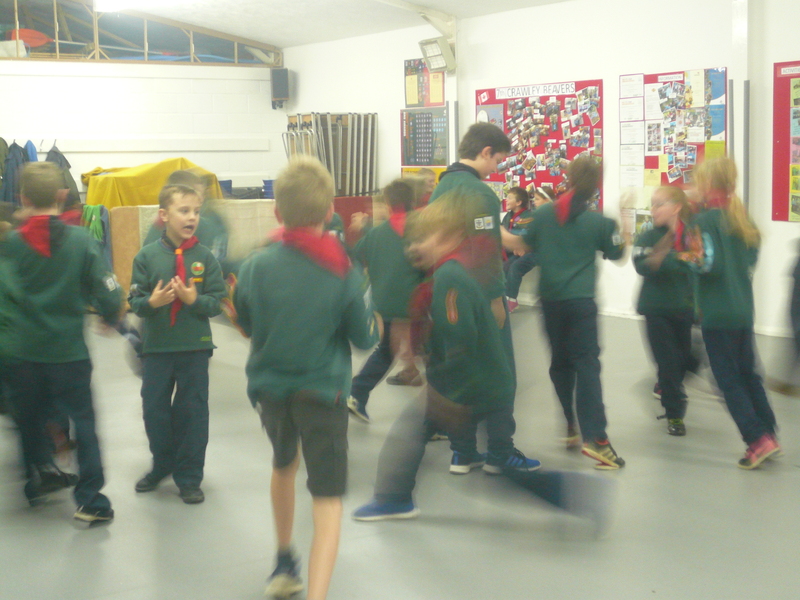 Tonight the Cubs completed their work in relation to the Emergency Aid (Stage 3) Activity Badge learning about Hypothermia & Choking, how to do CPR and place an injured patient into the Recovery position. 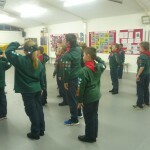 Those Cubs who have been to each of the last few meetings and undertaken all of the requirements for this award will be presented with badges very soon along with Astronomers Activity Badges. 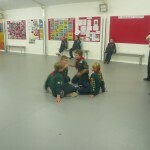 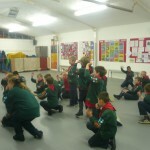 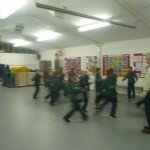 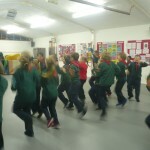 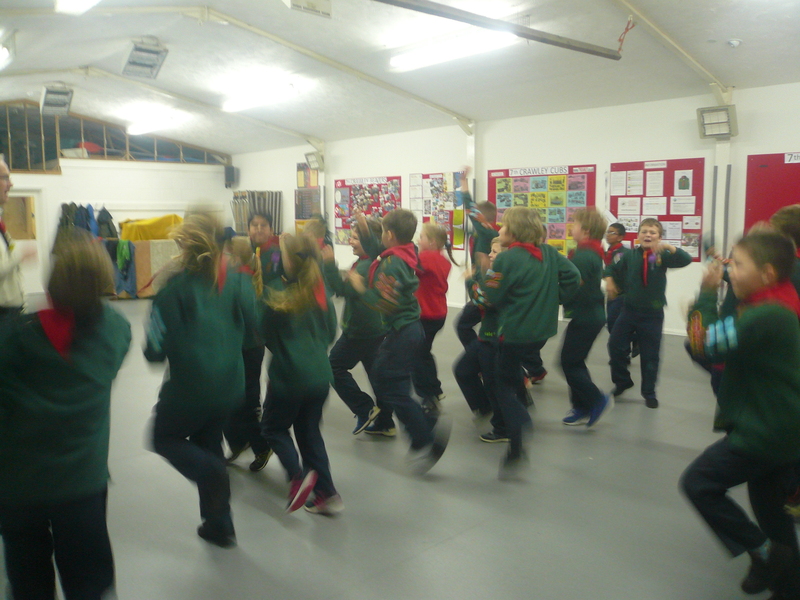 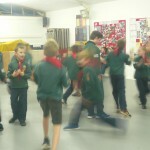 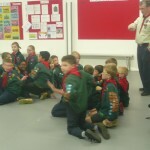 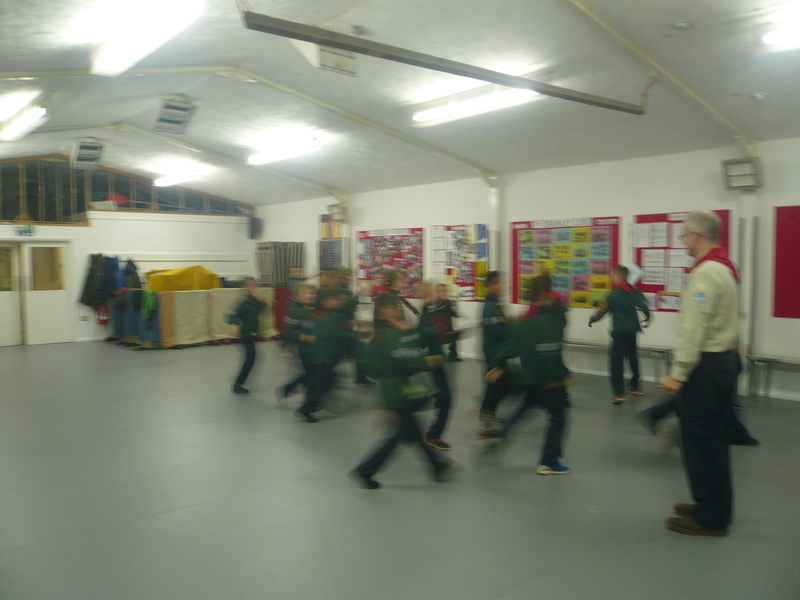 Points for bringing in bottle tops were awarded tonight to four of our Cubs and for “home work” completed – Thank you! 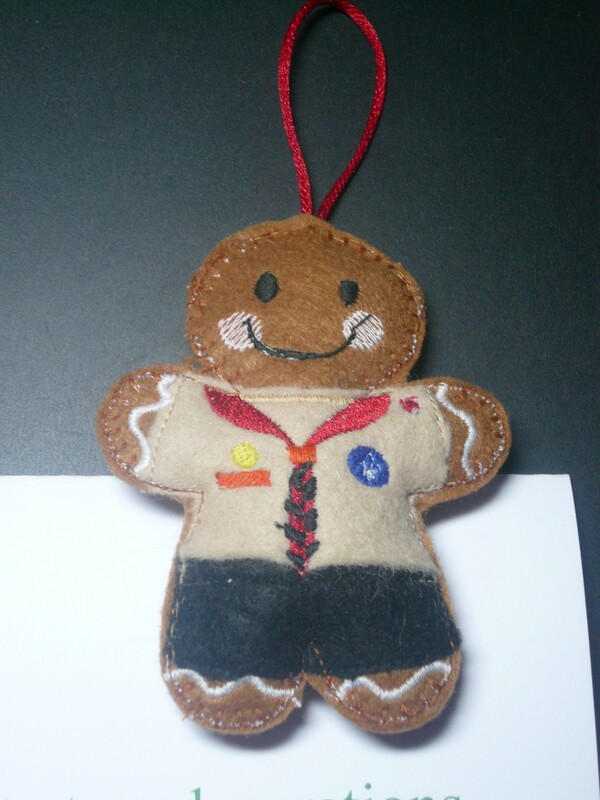 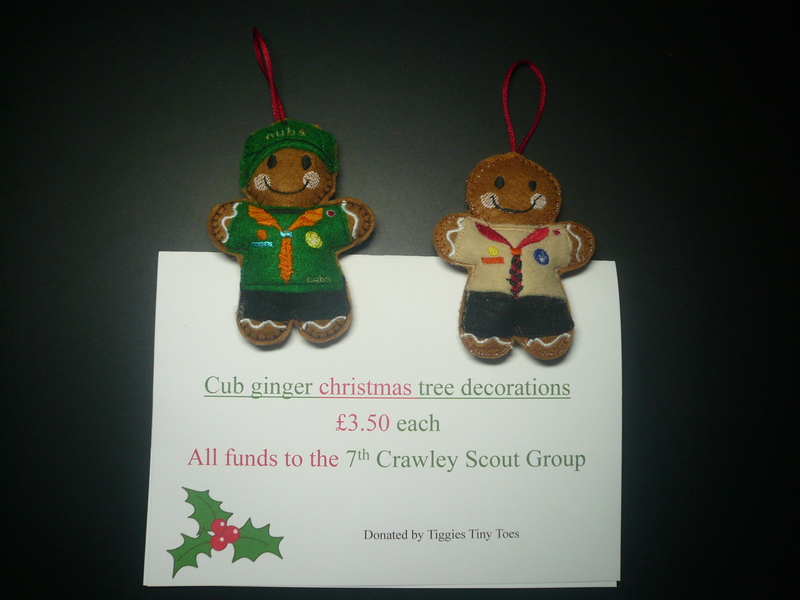 A HUGE thank you to Stephanie (of Tiggies Tiny Toes – https://www.tiggiestinytoes.co.uk/) who has made some beautiful Cub and Leader Ginger Christmas Tree decorations as a fund raiser for the Pack. 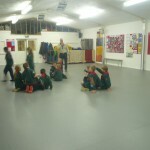 Please see photographs below. Priced at £3.50 I am sure that you will agree they are well worth the money and a lovely addition to everyone’s Christmas! 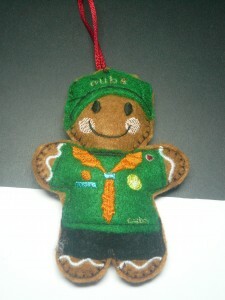 Buys yours SOON and while stocks last!